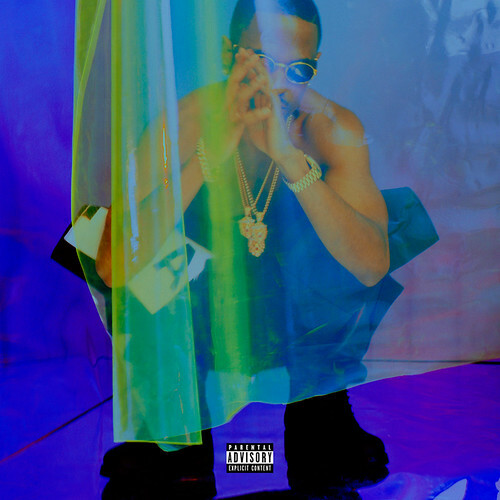 Since late 2012, Big Sean has teased fans in doses about his upcoming Hall of Fame album. Now three weeks away, Amazon gives us our first look at the official tracklisting for Sean’s sophomore effort due on August 27 via G.O.O.D. Music/Def Jam Records. The 15-track standard edition is a nice mix of solo cuts, plus appearances from some of today’s biggest stars. 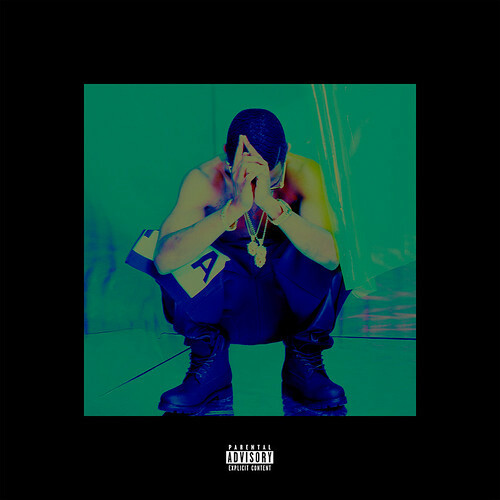 Nicki Minaj, Nas, Young Jeezy, Lil’ Wayne and Jhené Aiko, Ellie Goulding, James Fauntleroy, Juicy J, Kid Cudi, Miguel, and Payroll of Doughboyz Cashout are featured as No I.D., Da Internz, and Key Wane handle production duties. 2 Chainz, Meek Mill, and Common make additional cameos on deluxe edition, which you can pre-order on iTunes. Check out the tracklisting to Hall of Fame below…. I wanna hear what Toyota music is going to be about.